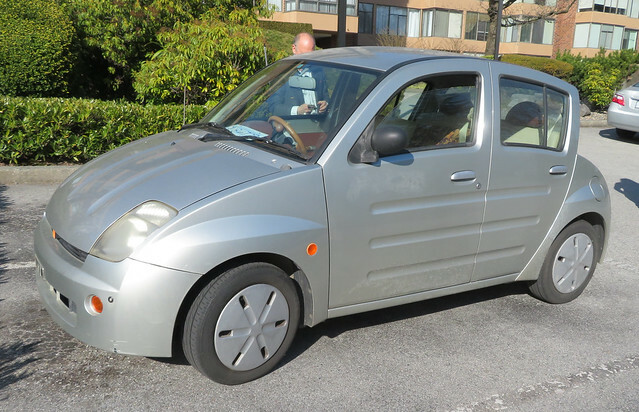 2001 "Toyota Echo" | Flickr - Photo Sharing! It looks nothing like any Echo I have seen before - or any I can find online! The owner told me the body design was by Renault. It is, of course, a grey market import. Again, I cannot find anything about cooperation between Toyota and Renault at that time. elbetobm thanks +10.400.000 views, and 1 other people added this photo to their favorites.